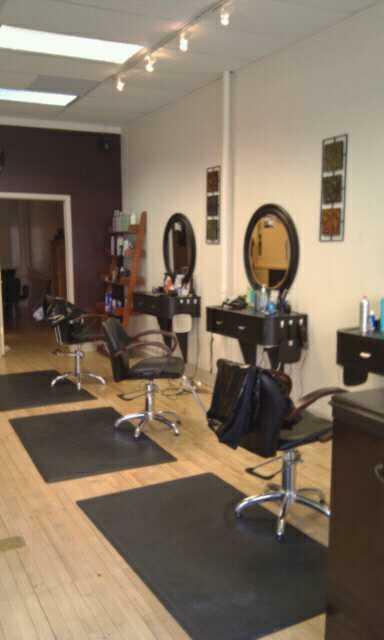 Posted on Feb 24, 2012 by Appleton Downtown Inc.
We will make you look gorgeous 29 different ways! 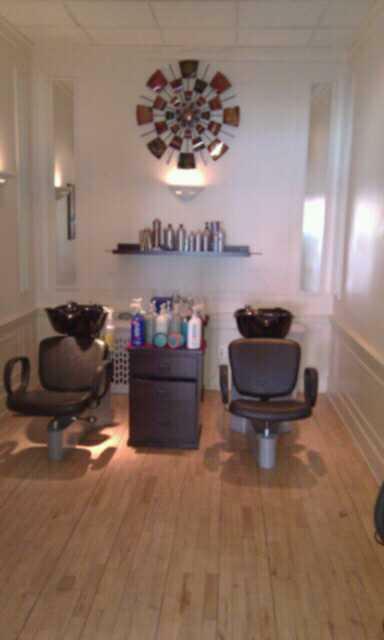 Take 29% off any one service or product on 2/29 and "Let your Locks Leap!" 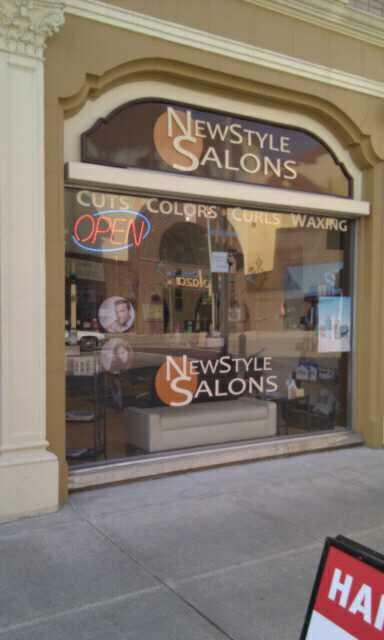 New Style Salon 103 East College Ave.